The product ensures smooth transitions at the contact of the old paint coating and the new clearcoat. 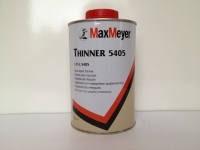 It is composed of special thinners to serve two functions: to pre-activate the old layer for excellent adhesion and to reduce the coat drop size for the smoothest possible merging of the new coating with the old coating. 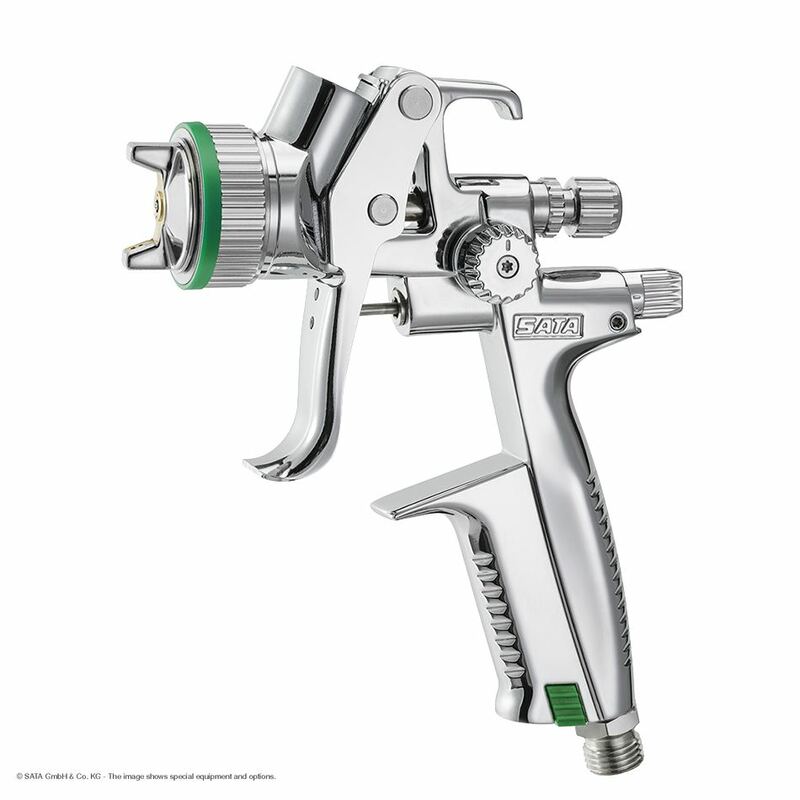 It is available as a spray and for application with spray guns. 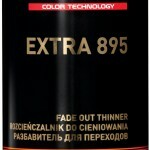 Method 1: (Recommended): Apply the fade out thinner immediately after applying each coating of the clearcoat or topcoat. Apply a thin layer of the product until the spray dust coat has a uniform coating. 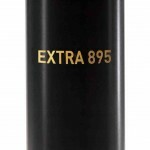 Application of successive coatings can only be started when Spectral EXTRA 895 evaporates completely. 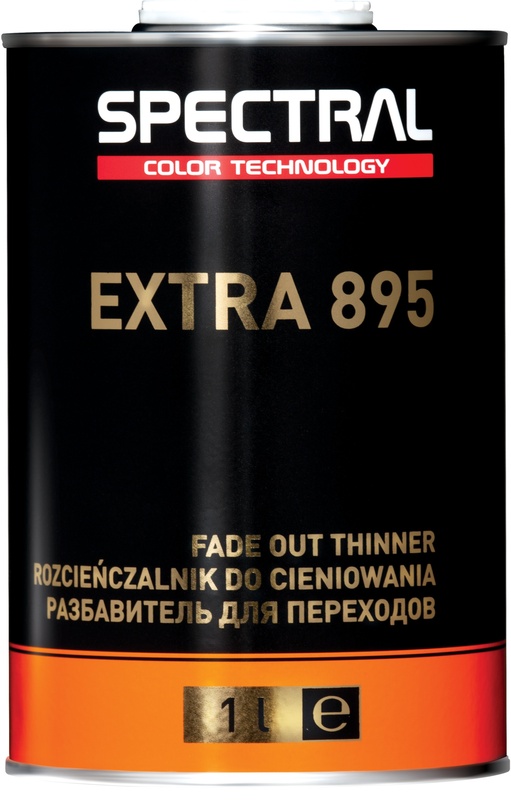 Method 2: Apply the fade out thinner immediately after applying the last coating of the clearcoat or topcoat. 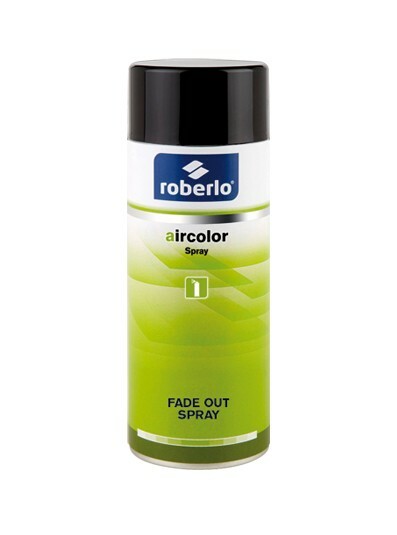 Apply a thin layer of the product until the spray dust forms a uniform coating.